Each entity features a combination of personalized care, amenities, services and thoughtful touches that leads to a truly happy and wellness-focused life, because when you live well, you are well and that changes everything. 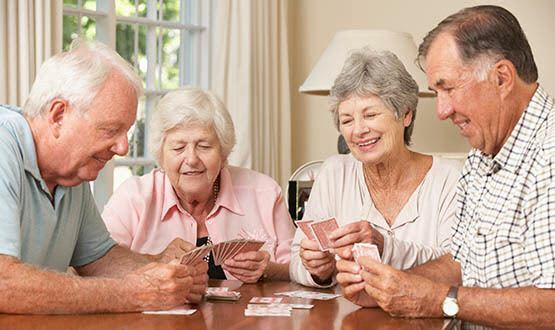 TLC Management is a provider of exceptional quality care to our elders. We have 11 centers that are rated 4 and 5 stars overall according to Medicare’s Quality Rating Systems (QRS).